The writers of the movie stated that Captain America changes the world, and he isn’t changed by it. This isn’t a superhero movie. It’s a conspiracy thriller like Bourne with high stakes within the framework of a superhero movie. Captain America is this idealistic hero with a strong opinion of right and wrong. He isn’t the type of hero who’s driven by angst, who has to exorcise his demons, plagued with self doubt,etc. When the Red Skull asks him in the first movie,” What makes you so special?”, Steve Rogers replies,” Nothing. I’m just a kid from Brooklyn.” But unfortunately, that movie was more of American patriotism laden borderline propoganda. This one uses circumstances to test Cap’s morals and his reaction. The situation around him is grey, when his code of ethics helps him differentiate between black and white. Chris Evans’ performance exudes this simplicity and honesty. Robert Redford’s casting was ingenuous. His presence givs off the conspiracy thriller vibe for which he’s famous for (Three days of the condor, All the President’s Men). Nick Fury gets the greatest character development of all the Marvel movie’s he’s been in so far. And one kickass chase scene. The only bad apple I see is Scaarlett Johansson’s acting. Her voice just repels me and the serious face she makes in the name of acting in all the movies just adds to it. Anthony Makie’s Falcon was superb. He’s more of Cap’s partner than his sidekick. Loved his suit and all the action stuff with it. Certain characters didn’t need to be in the movie like the actress who plays Fury’s subordinate in Avengers. Her bad performance stood out in the presence of Jackson, Evans and Mackie’s fabulous performances. One minor complaint is Marvel still don’t have the guts to kill their characters. One major character is killed off only to be shown he/she is alive. And the worst thing is that the audience knows he/she isn’t dead. The Winter Soldier isn’t the main villain. The title is misleading. It refers to the famous storyline where Bucky Barnes is resurrected as a brainwashed assassin. The Winter Soldier is unstoppable. All of his memories have been wiped. But Steve Rogers’ encounter leads to the revival of some hazy memories. He reminded me of the Terminator. The Cap vs Winter Soldier fight scenes were the best action scenes I’ve seen in any superhero movie. They’re brilliantly choreographed, and tightly edited and shot with the Bourne patented shaky cam style. All these three elements make up a great hand to hand action scene and Cap 2 delivers in all these departments. The elevator fight scene, Cap vs Batroc and the way he takes down Batroc’s mercenaries stealthily were terrific. It’s not just the action but a proper build up which makes these sequences brilliant. Henry Jackman’s Winter Soldier theme was creepy as hell. It’s unsettling scream shows up whenever the Winter Soldier appears. The ending leaves the characters at an interesting point and it will be great to see where they go from here. The mid credits scene introduces new heroes in Avengers: Age of Ultron. I was getting tired of the excessive comedy in the recent Marvel movies like Thor 2, and IM3. 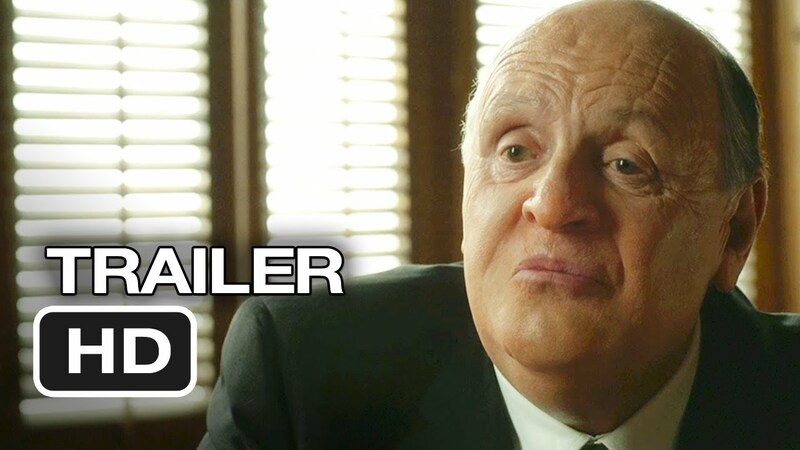 I didn’t have much expectations from this one, but the trailers looked interesting. Cap 2 goes more than exceeded my minimal expectations in all regards. I would’ve rated it my favourite Marvel movie had it not been for the crappy female characters thrust just because they need a female character and their awful acting. But still highly recommended for Bourne, Jack Ryan, Mission Impossible fans. 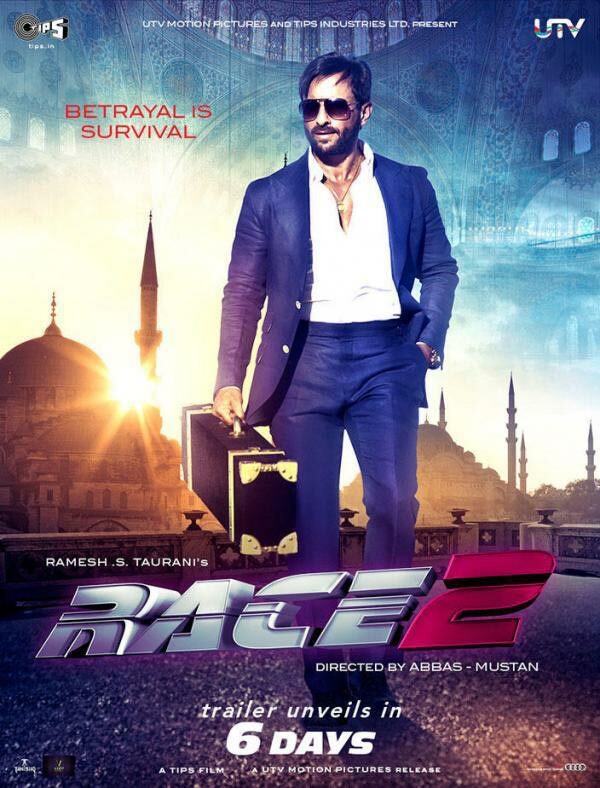 Sanket’s Review: “RACE 2” is thoroughly enjoyable despite its filmy clichés. Good review .Its getting very positive response . Not a fan of Marvel movies but this looks interesting . 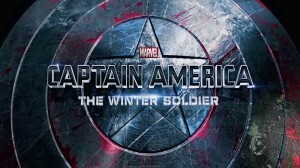 Btw, Haven’t seen the captain america:first avenger .Will it be okay to directly watch winter soldier ? How’s the 3d effects ? Worth watching in 3d ? Thanks for the review @saurabh. Will check it out. The First CA film was decent. Wanted to check out this sequel since it was announced, but with good reviews all around its a must see now.